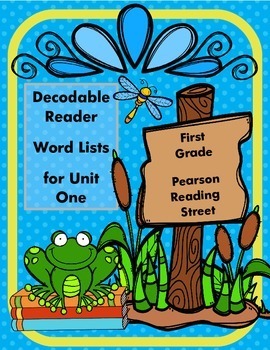 This is a list of all the words in the decodable reader stories Pages 97-240 which are covered in Unit One of Scott Foresman's Reading Street. 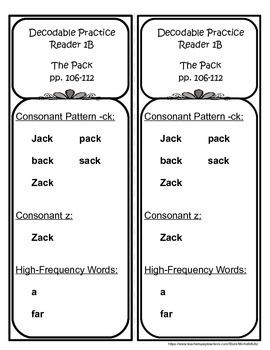 You could have students practice the words with a partner, in small group, or send home to practice with their family. 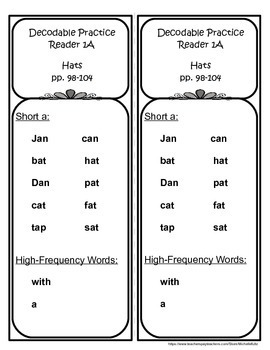 You could also use these lists as a form of assessment.